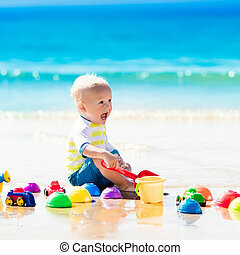 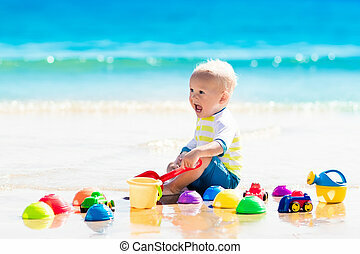 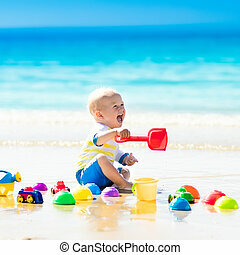 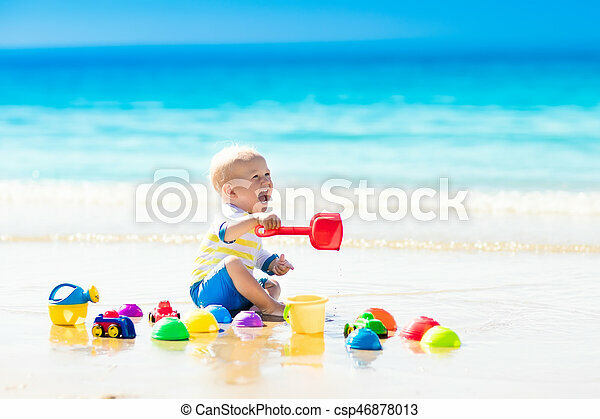 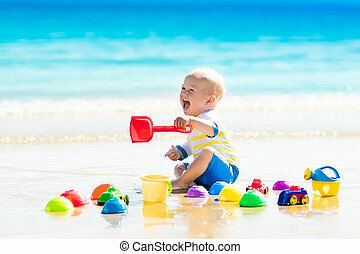 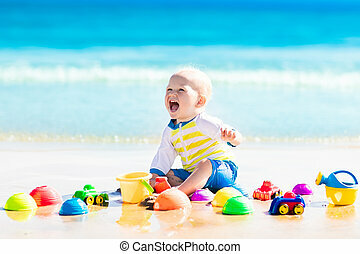 Cute laughing baby boy wearing sun protection rash guard playing with bucket and shovel on tropical beach during family summer sea vacation. 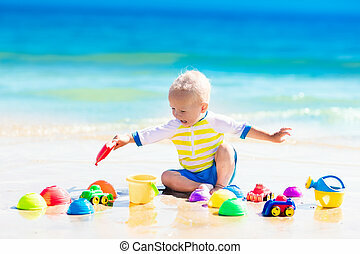 Swimwear and beach toys for kids. 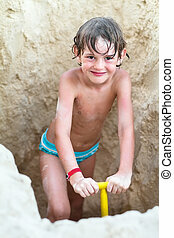 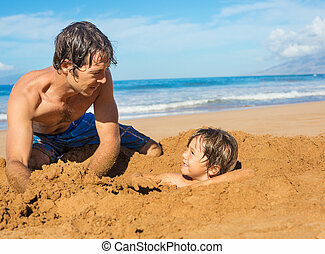 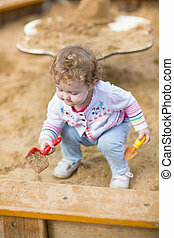 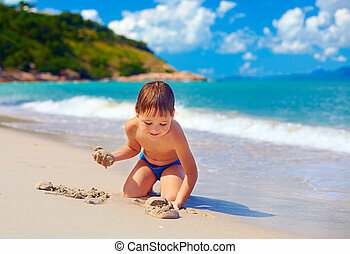 Child digging in sand. 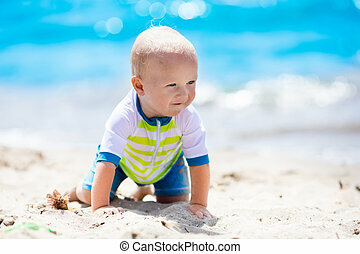 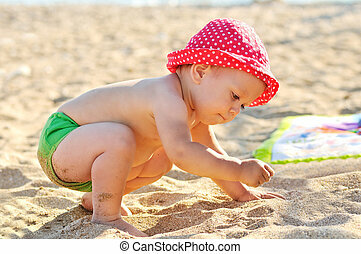 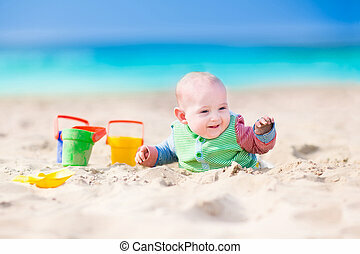 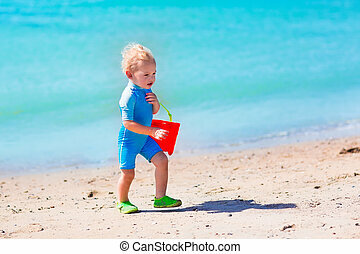 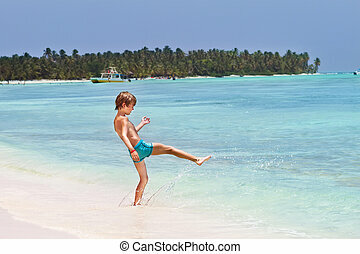 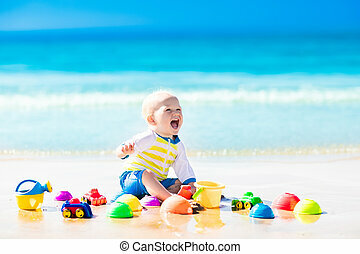 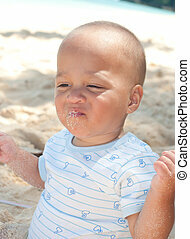 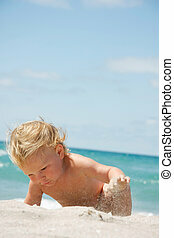 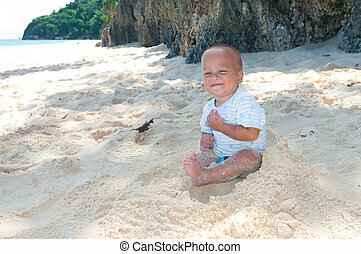 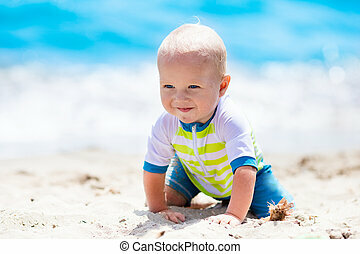 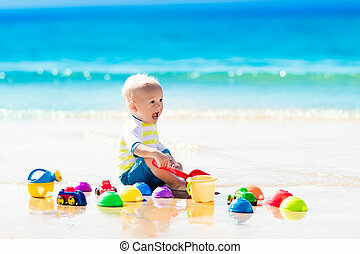 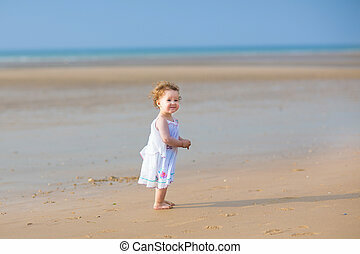 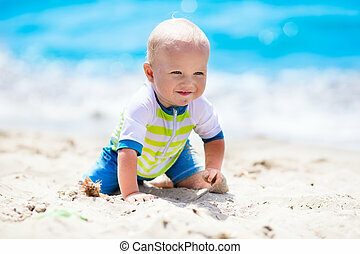 Little baby boy wearing blue rash guard suit playing on tropical ocean beach. 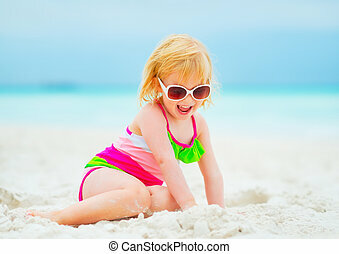 UV and sun protection for young children. 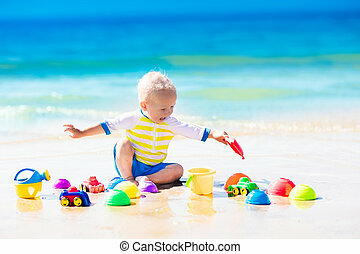 Toddler kid during family sea vacation. 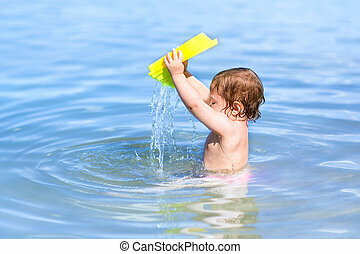 Summer water fun. 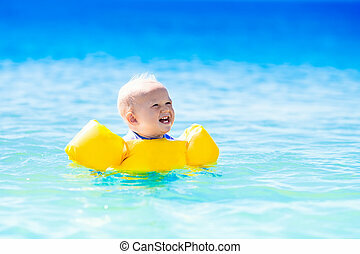 Baby with inflatable armbands swimming in ocean water on exotic beach. 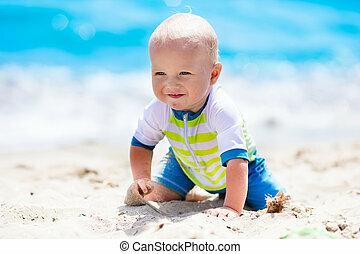 Little boy wearing sun protection rash guard. 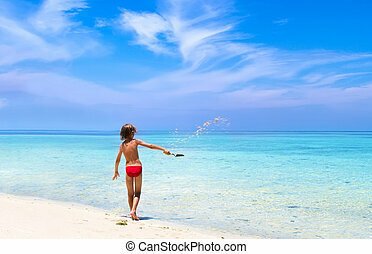 Child with swim wings floating in tropical sea. 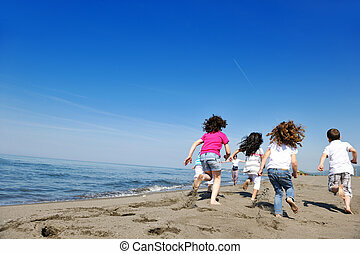 Family and kids summer vacation. 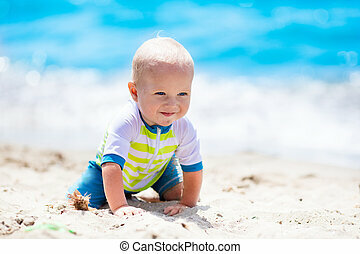 Little baby boy wearing blue rash guard suit playing on tropical ocean beach. 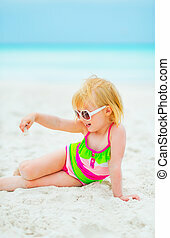 UV and sun protection for young children. 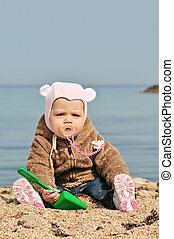 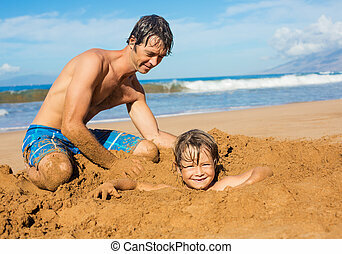 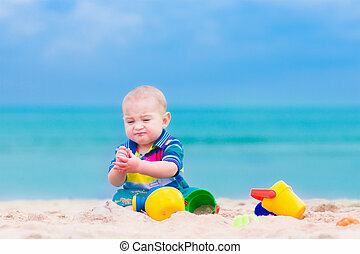 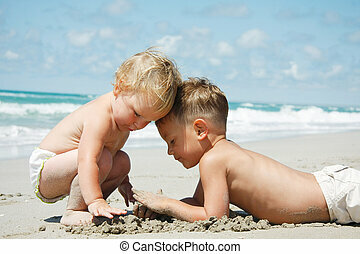 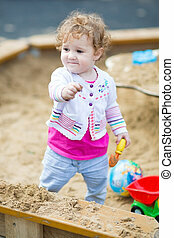 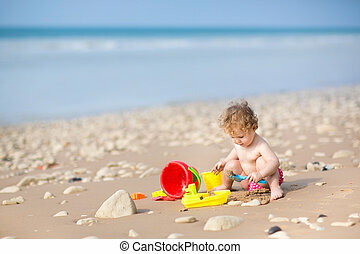 Toddler kid building sand castle during family sea vacation. 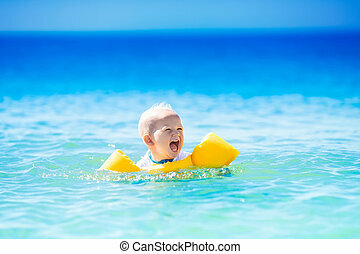 Summer water fun.